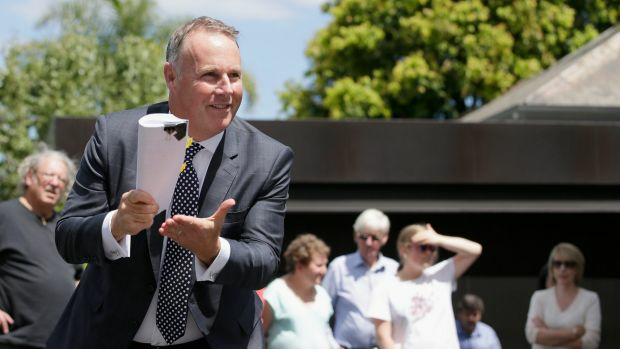 A prominent buyer’s agent has forecast a “perfect storm” for savvy buyers ahead of the next three weekends of residential auctions. Melbourne agent Cate Bakos, director of Cate Bakos Property, expects current conditions to deliver prospective homeowners and investors “a competitive edge because of the restricted buyer pool”. 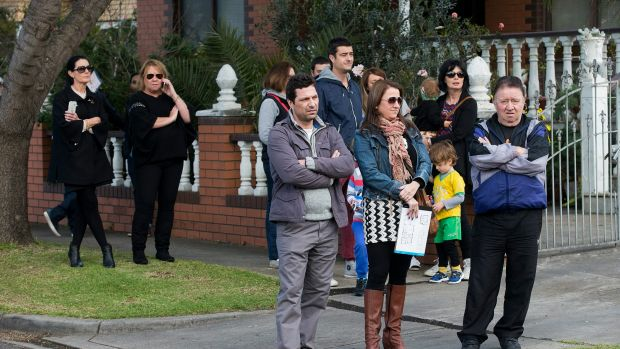 The seasoned buyers’ agent said Victorians face ideal buying between this weekend and Easter Monday (March 28) because listing numbers are robust but, because two of the three upcoming weekends are long weekends, buyer numbers will ebb. “We are feeling hopeful we will have a competitive edge this weekend because last Melbourne Cup weekend we picked up two properties in Footscray. Both passed in because of unusually low buyer numbers considering the sale prices, $580,000 and $535,000 respectively,” she said. “I put that down to the fact it was a long weekend and potential buyers chose to do other things. This Labour Day long weekend, 392 auctions are scheduled on March 12-13 across Victoria, according to data from Australian Property Monitors. Listings surge to 1599 scheduled auctions on March 19-20 before plummeting to 13 on Easter Saturday, March 26. Next weekend’s Super Saturday also presents a rare opportunity for buyers to secure pre-auction sales because some vendors and agents will want to avoid competing with an enormous amount of rival stock, Ms Bakos said. “Typically vendors and agents don’t like to run an auction on a long weekend and so agents have been forced to squish their listings into the two remaining weekends of March, which is why we saw more than 1000 last Saturday and will see this massive amount of scheduled auctions on March 19-20,” she said. But not all buyers’ agents think March’s two-out-of-three long weekend period will uniformly cool buyer rivalry at auctions. Tony Rindfleisch of The Advocates agreed that historically, long weekends temporarily take some buyers out of the market. But he expects this weekend’s reduced stock supply to more than compensate for any demand drop-off. “We are seeing healthy numbers of buyers around the properties we are trying to buy going into the next few weeks,” Mr Rindfleisch said. “We target higher quality properties, regardless of whether that price is $600,000 to $6 million, and that means there are limited stock options and buyers are funnelled towards listed auctions.